Gold Coast racecourse is located less than 3km from the Surfers Paradise tourist strip and the Gold Coast’s famous beaches. 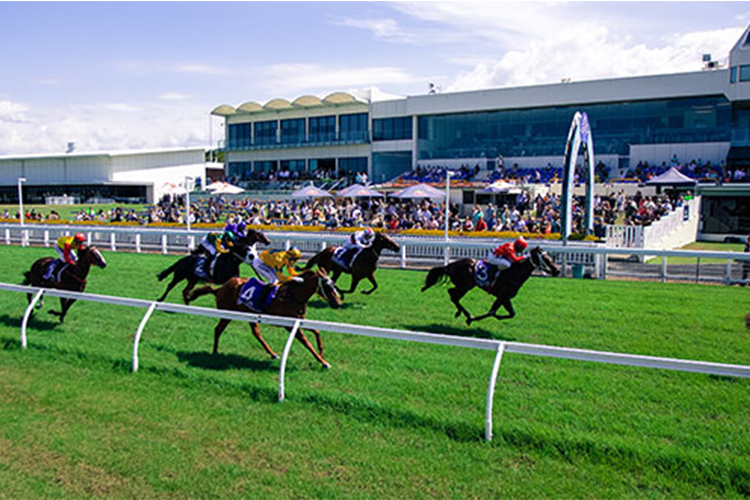 Racing on Queensland’s Gold Coast dates back to the 1890s when events were held in cane paddocks at Bundall, close to the site of the current Gold Coast racecourse. Racing at the current Bundall racecourse has been conducted since 1946 when the club was known as the Southport and District Amateur Race Club until the formation of the Gold Coast Turf Club in the 1960s. The course was a sand track until 1971 when the Gold Coast Turf Club began racing every Saturday on a turf surface and launched a three-day Newmarket-Gold Coast Cup carnival. In 1974 the Gold Coast Turf Club launched the Prime Minister’s Cup as Australia’s richest provincial race and in January of 1986 introduced the Magic Millions race meeting that is now the richest summer racing event in Australia. In 2016 a record crowd of 24,000 attended the Magic Millions race where the Gold Coast Turf Club offered over $10 million prizemoney. The Gold Coast racecourse is located 3km from the Surfers Paradise tourist strip and hosts approximately 60 race meetings each year, the majority held on Saturdays. The Magic Millions race day in January and the Hollindale Stakes meeting in May are the Gold Coast’s premier race days. The modern Gold Coast racecourse has been developed as a leading function centre with a big range of unique venues including the Winners Circle, Dome, Paradise Room, Board Room, Corporate Suites and the new Gold Coast Event Centre. The Gold Coast racecourse course proper is 27.5 metres wide and has a circumference of 1885m. 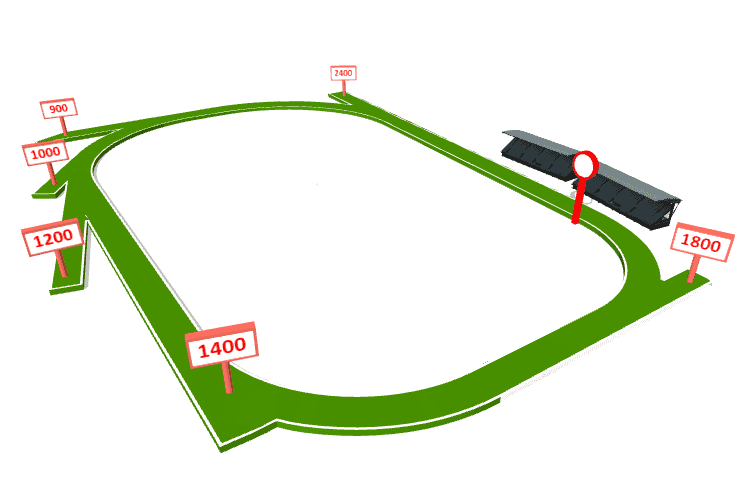 The track is rectangular but a long sweeping turn precedes the entrance to a home straight of 400 metres. 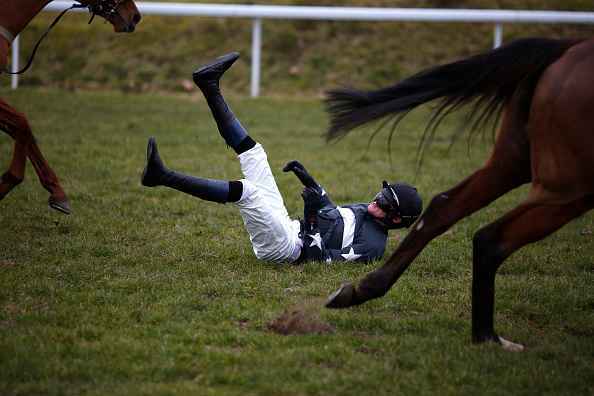 Inside barriers are an advantage in races over sprint distances and the course favours horses racing on the pace. The Gold Coast racecourse caters for races over distances from 900m to 2400m with chutes for the starts of races over 900m, 1000m, 1200m, 1400m, 1800m and 2400m. There are more than 500 horses in training at the Gold Coast racecourse. The training facilities include the course proper, B grass, velvetrack, sand track and 70 metre equine swimming pool. The B grass is used for barrier trials and jumpouts alternate between the velvetrack and sand track. Quality sprinters line the Race History of the Victory Stakes run at Eagle Farm on Saturday.